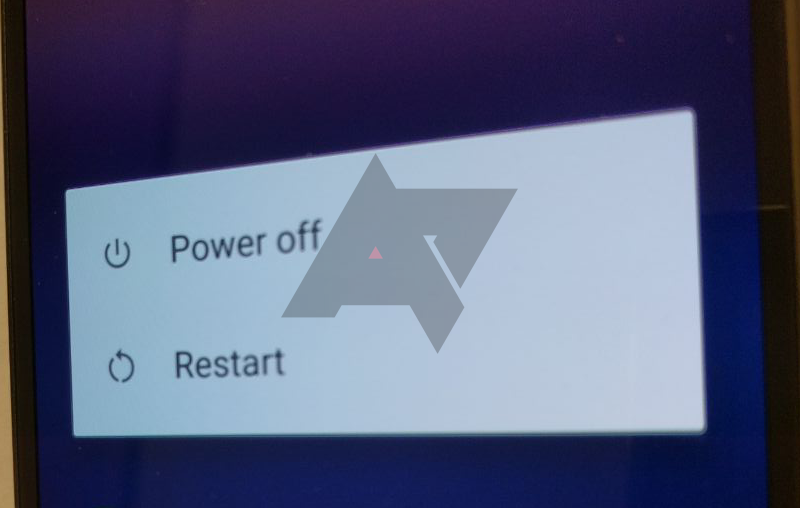 It seems like such a small thing, but adding a reboot button to the power menu on an Android device can be a big deal. Manufacturers like Samsung and LG that put their own user interfaces on Android devices include this option, but for some reason Google has held out on supplying this option in stock Android. That may be changing with the release of the new Google Pixel smartphones according to sources who captured a screenshot showing the option present. Sources have noted that Android contains a reboot function in the code. However, the option is not part of the user interface for some unknown reason. Clearly this option has been turned on for the Pixel and Pixel XL as shown in the screenshot. The caveat is that this is likely from a pre-release build being used on a Pixel device, so there is still a chance that Google could turn it back off for the consumer release. If this option does make it to market aboard the new Pixel and Pixel XL, the next question will be whether it is present in all builds of Android 7.1 Nougat. This could mean it would eventually land on existing Nexus devices as well as other devices that eschew their own user interfaces and just use stock Android. Do you miss having a reboot option available on your smartphone? 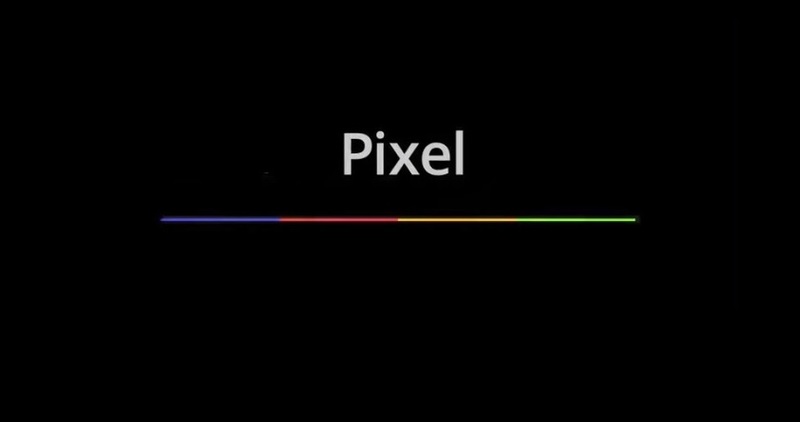 What other options or features are you hoping may show up on the new Pixel line of devices from Google? Check out our video on what we hope to see.